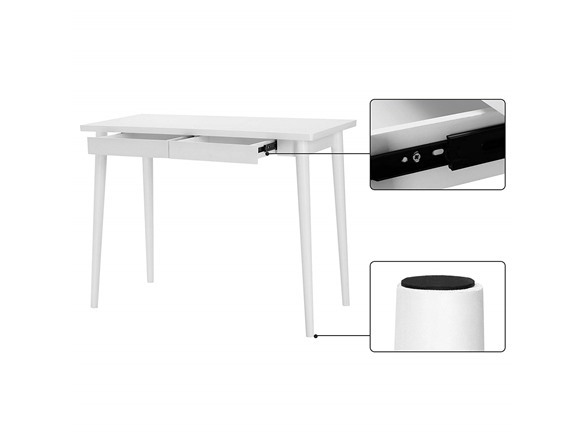 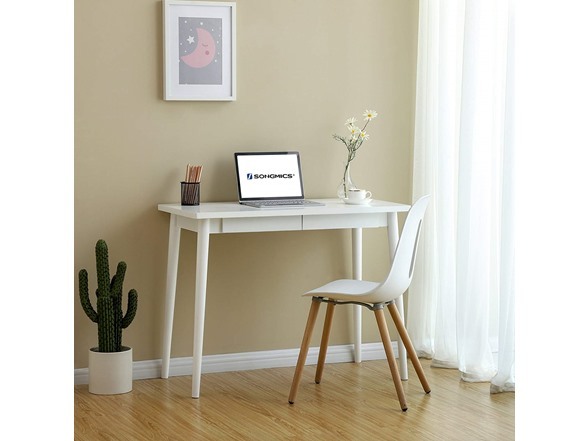 With clean lines and elegant lacquered surface, This chic desk from SONGMICS is ideal for getting work done or building out a wonderful display. 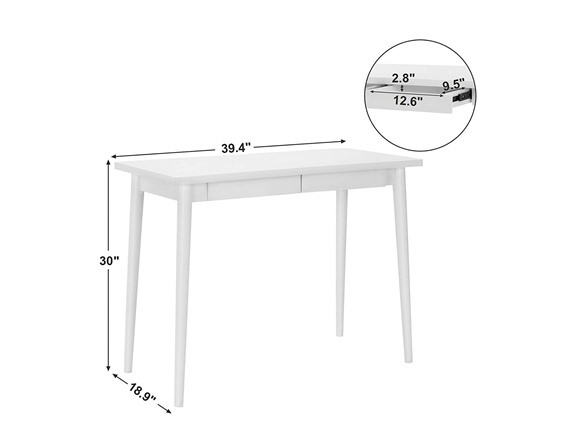 it can be placed anywhere in the room Because the back is finished. 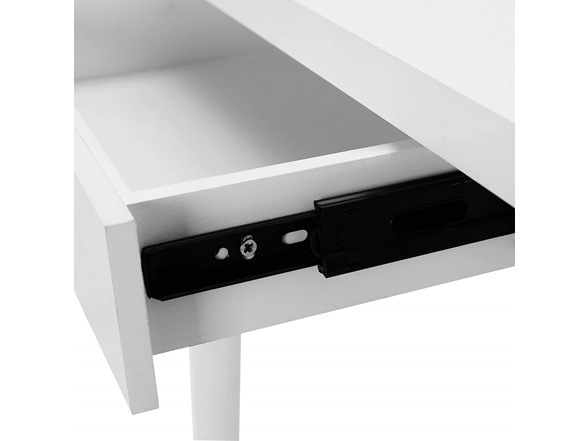 Practical storage space underneath the tabletop can organize all your items! 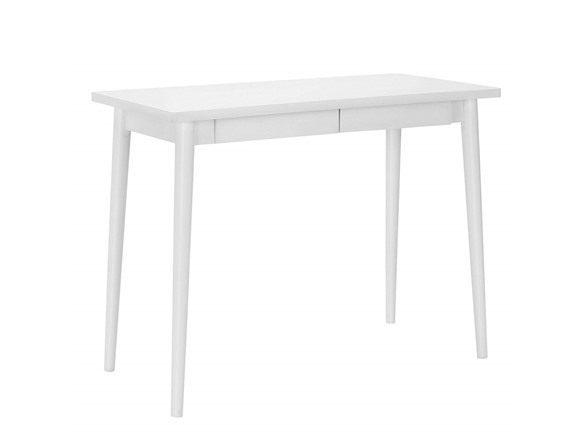 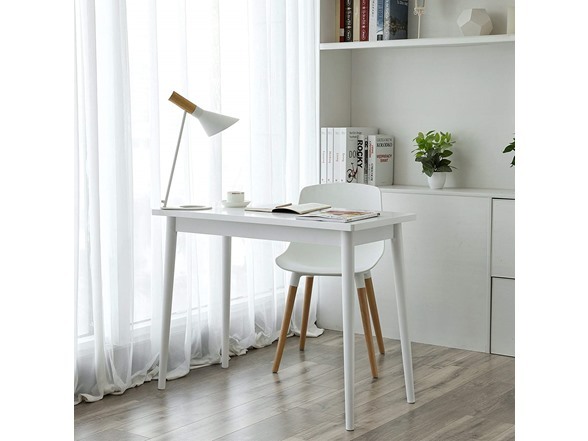 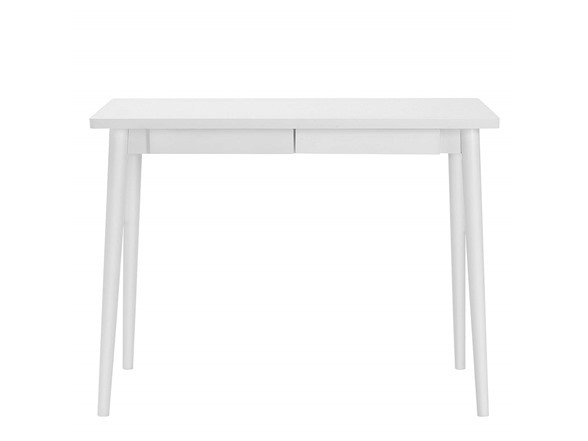 combining simplicity, fashion and function, this desk is a must-have for the home, office or any other living area! 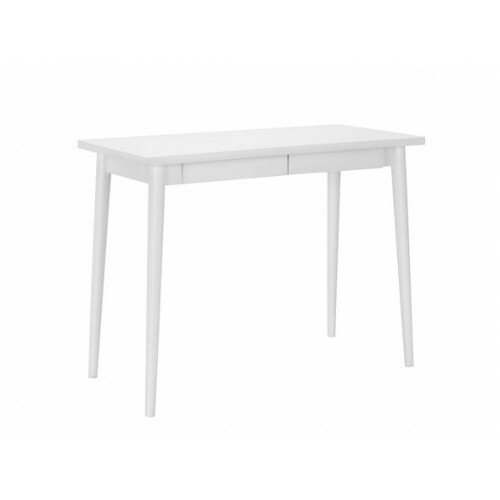 Specifications: - Color: White> - Material: pinewood; mdf - Product size: 39 2/5"L x 18 7/8"W x 30"H (100 x 48 x 76.2Cm) - Product weight: 25.4lbs (11.5Kg) package contents: - 1 x writing desks> - 1 x Instructions - 1 x bag of fittings notes: - avoid direct sun exposure for a long time. 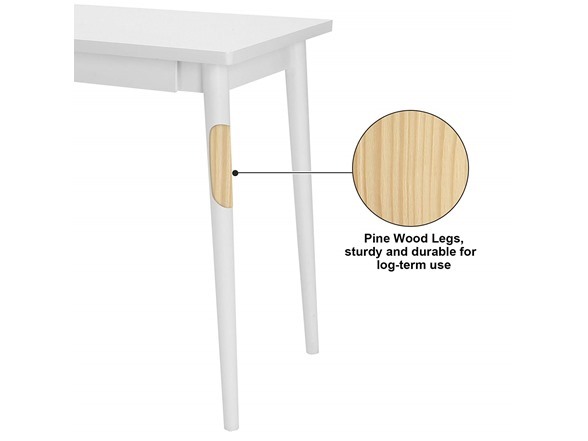 - avoid touching with sharp and pointed objects such as knives to prevent scratching.